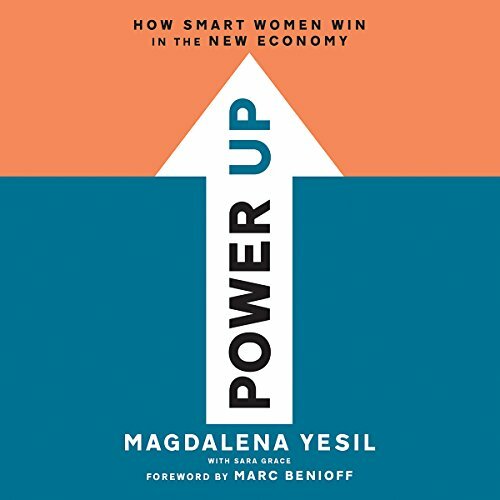 Showing results by author "Magdalena Yesil"
Pioneering Silicon Valley entrepreneur and investor Magdalena Yesil came to the United States in 1976 with two suitcases and $43, blind to the challenges she would face as a woman and immigrant in Silicon Valley. Today, she is best known as the first investor and a founding board member of Salesforce, the now multibillion-dollar company that ushered in the era of cloud-based computing. 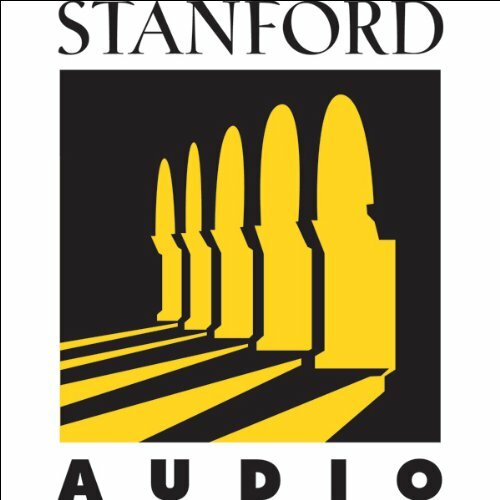 Using her own experiences as an entrepreneur, angel investor, and venture capitalist, Yesil discusses the Entrepreneurial Process. She walks the audience through the steps necessary to identify a winning idea, recruit a coherent team, define a roadmap based on concrete deliverables, choose financial partners, establish the right business development relationships, create a larger than life shadow, and ultimately guide the company to a liquidity event.